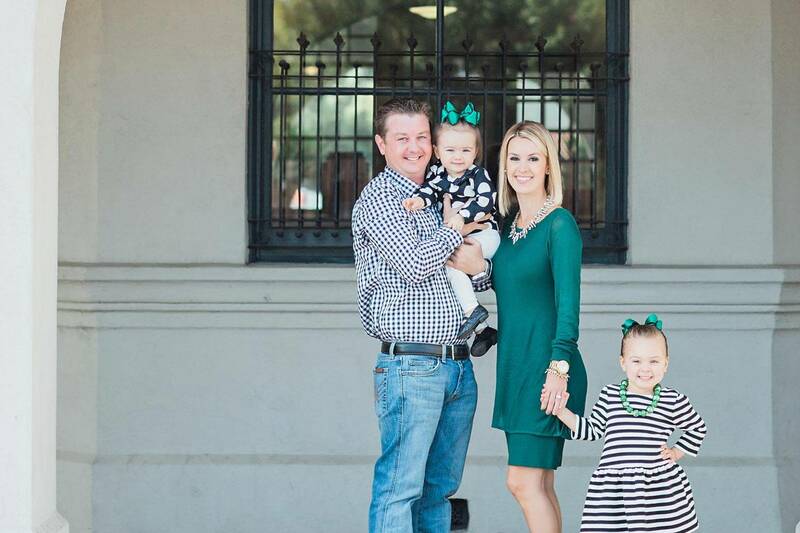 I am a wife, mom, Realtor, and lifestyle blogger. My blog is where I share about my life, fun activities, fashion, food, Fresno, entertainment, kids, and much more. I was born and raised in Fresno, CA and have grown to love and truly appreciate The Central Valley. I married my high school sweetheart, Kevin in 2009 and we welcomed our first baby girl is November of 2011 and our second baby girl in May 2014. Finding “me” time is very hard but I think the most important aspect of finding me time is having support from your family especially your husband. My husband is WONDERFUL about giving me “time off” rather frequently. Whether it’s dinner or happy hour with girlfriends and a night away to reboot. I’ve learned that “me” time makes me a way better mom and wife. As a type A mama I found it really hard to ask for help or not take on everything myself. However, I learned (am still learning) that the breaks make me a better mom and wife. Baby Brezza is a great tool for steaming and pureeing food. I made all my own baby food so having something to streamline the process was great. Ask for help. You don’t have to be supermom. I read a few books during my first pregnancy but always just felt that I was meant to be a mom so I don’t think I did an overwhelming amount of research. The books I did read did help especially Baby Wise because the schedule helped me so much. Also doing research gives you confidence even if you don’t agree with the point of view. You can learn different ideas then take what works for you. There are thousands of wonderful memories in my past 3.5 years of being a mom. It’s nearly impossible to narrow it down to one memory. Seeing my husband hold our first daughter for the first time was priceless. I never had a father present so to see the ultimate love when he held her was breathtaking and indescribable. My water broke in the early afternoon and our baby girl arrived not so many hours later at 10:14 pm. When my water broke I wasn’t quite sure but after a few minutes of “leaking” I figured this must be “it.” I called my husband to tell him, “I think it’s time.” He rushed home and was anxious to get to the hospital but I wasn’t in any pain so I was in no hurry. I told my husband to take a shower and get his things together. I even made him stop at Whole Foods so I could pick something up on the way to the hospital. Once we got there I still wasn’t have any contraction pain so they called my OB/GYN. He instructed them to give me Pitocin to initiate labor but once they checked me they were shocked to find that I was 4.5 cm dilated. They called upstairs for someone to come get me. By the time I arrived to the 6th floor the contraction pain had begun and was quite INTENSE. I asked for an epidural and those next 30 minutes or so of waiting seemed pretty long. As the anesthesiologist was numbing my back I heard him say, “Dad are you okay?” and dad responded, “yeah,” and then BOOM, dad hit the floor extremely hard. Everyone ran to his side as I was having the worst contraction yet (my epidural was delayed needless to say). I was so worried he was really injured but they took my husband outside while they finally gave me the epidural. Luckily, a few minutes later he returned and was okay except for one huge bump and a headache. They decided to check me right after the epidural and they were utterly shocked to find that I was totally effaced and dilated to a 10. Labor went really fast, especially for my first baby. At 7:55 I started pushing. As quick as labor was, I pushed for almost 2.5 hours. Towards the end my dr. gave me an episotomy and had to use the vacuum. At 10:14 our bundle of joy was born. My husband and I decided that only he and I would be in the room especially since this was out first baby and we didn’t know what to expect. Looking back I am so glad we made this decision. It’s a very special experience and the moment your baby is born is indescribable. It was so wonderful that we got to share it together; with no other distractions. The greatest joy and hardest job in the world. Motherhood is wiping bottoms, drying tears, cleaning up messes, losing sleep all with a giant smile on your face! 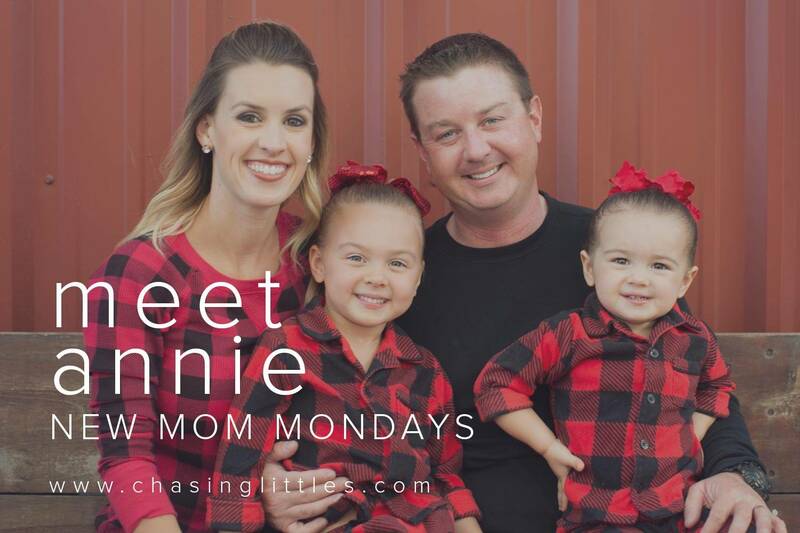 To hear more from Annie be sure to visit her blog The Real Housewife of Fresno and follow her on Instagram.